Our Executive and Management Coaching is specifically designed to provide a supportive and dynamic programme to develop leadership and management skills. 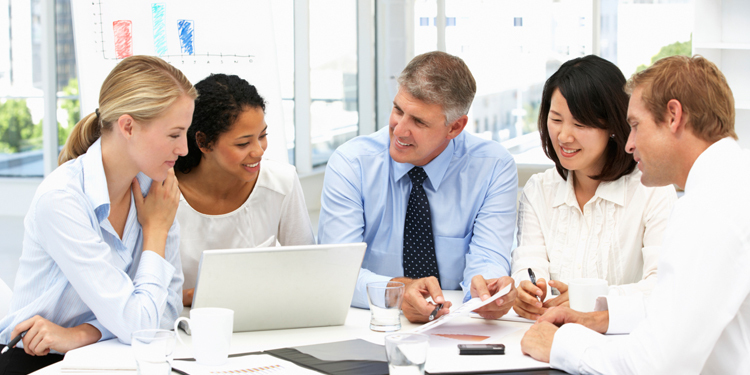 Typically our training is used for Board members, senior managers and middle managers, however, it can be used for developing anyone who is looking to develop personal management skills, wherever they sit in the organisation, as well as being utilised for whole teams and company development. The executive and management coaching sessions are individually tailored to the needs of the business and provide a significant catalyst for the enhanced performance of individuals and their teams, and can be considered to address a number of challenges. Typically our executive coach will work on a one-to-one basis, utilising a mixture of face-to-face, telephone and email contact, although whole team and organisational leadership coaching and management training can also be arranged. Every client is taken through an initial evaluation process to determine their strengths and development needs, a specific programme of support is then designed, with milestones and evaluation points put in place.